Serving as Co-Founder and Managing Partner of Realington offers Bojan the opportunity to build the financial strength of a growing Washington, DC firm. Bojan is responsible for all areas of finance within the company as well as technology, operations and new ventures. Bojan earned his bachelor’s degree from the University of Michigan–Ann Arbor and in the years since has worked in IT, project planning, financing and real estate. He began his career in program management at Sapient Corporation. 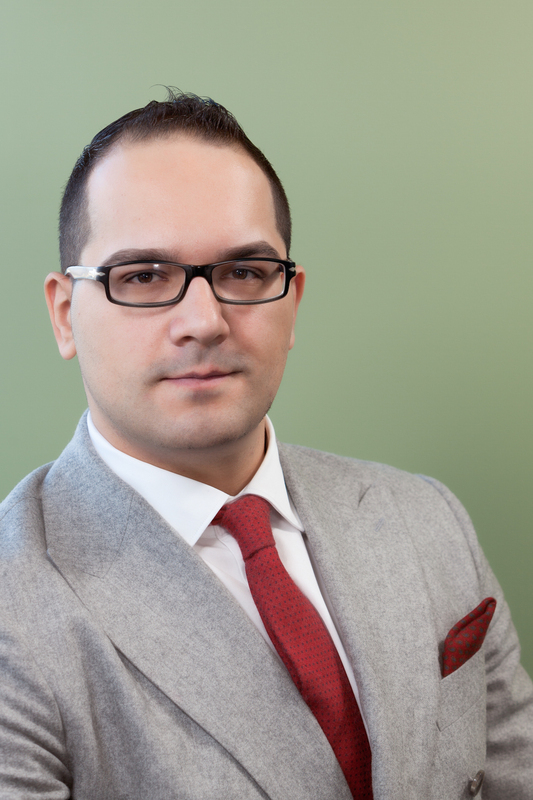 Bojan has been in the real estate investment business for the past five years.